This is not a joke, nor is it April Fools’ Day 2.0. Dan Rosenberg, aka @djrbliss (the man that roots all things Moto), has apparently unlocked the bootloaders of many of Motorola’s recent releases, including the RAZR HD (MAXX HD too), Atrix HD, and RAZR M. We heard this was coming down the pipeline, but he’s asked a couple of testers over at DroidRzr.com to give his method a shot. 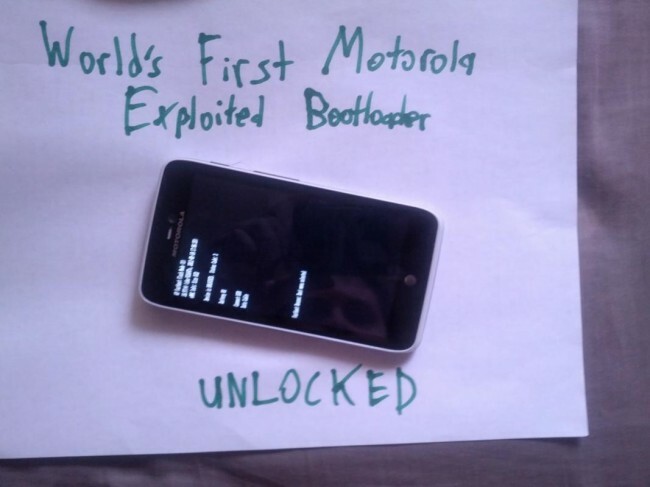 Sure enough, at least two confirmed unlocked bootloaders have happened (pictured above and below). The method has not yet been released, but likely will before long, maybe even before the day is up. This method will not work on OMAP phones like the Bionic or original RAZR. After years of failed attempts at cracking Motorola’s encryption, the time may have arrived. Stick with us, we’ll be following this closely. Update: Our buddy Matt Groff sent over this video to show proof that his Atrix HD is indeed unlocked now. Also, we’ve been told that the public release likely won’t happen until tomorrow. Update 2: I’ll just leave this here. 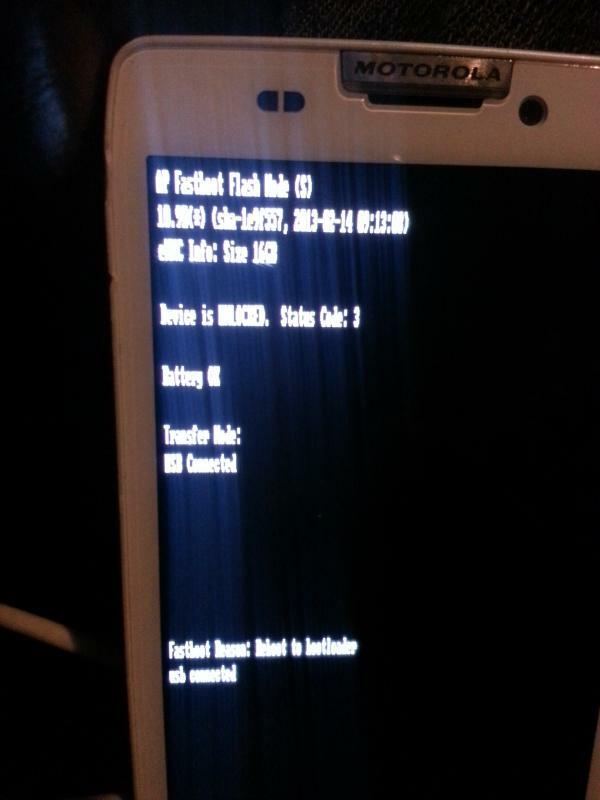 Update 3: The bootloader unlock tool has been released.